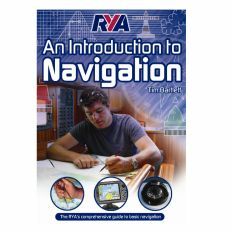 Your vessel may be equipped with the most advanced technology and the most powerful engines, but the failure to apply the basic principles of bridge resource management can still prevent you from getting where you are going. 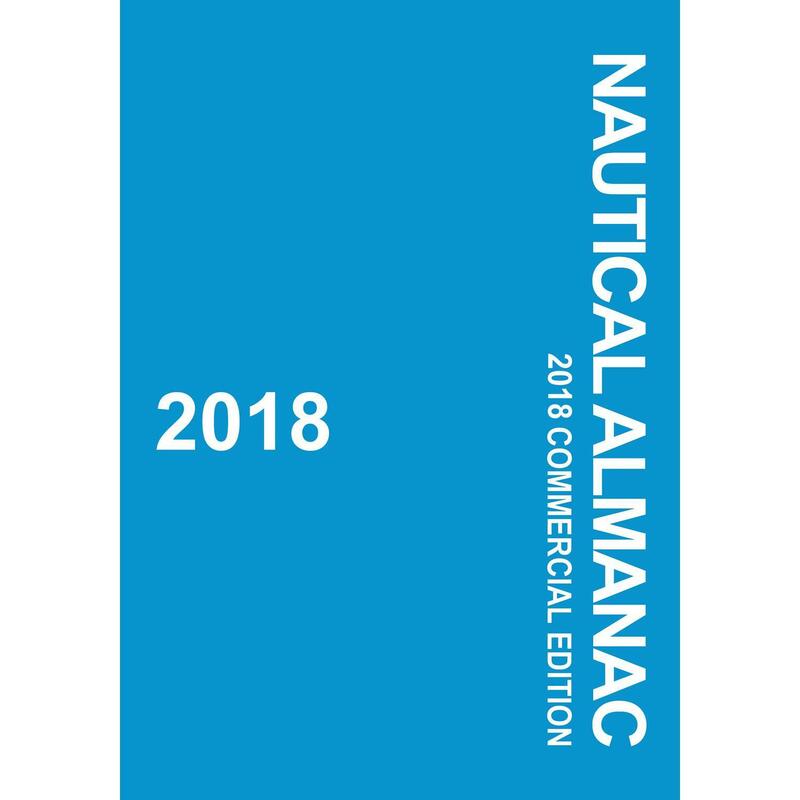 Satellite systems, ARPA, electronic charts, AIS, sophisticated communication equipment and integrated navigational systems—all these advanced technologies provide valuable capabilities. 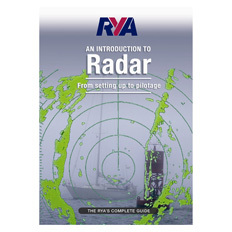 But accidents still happen, and they usually involve human error. 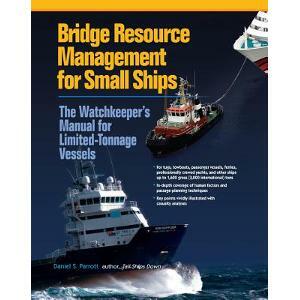 This simple fact has made Bridge Resource Management (BRM) training a requirement for watchkeepers worldwide. 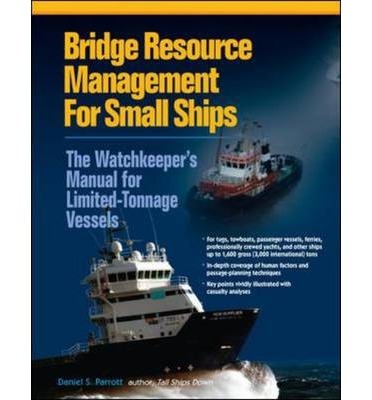 Bridge Resource Management for Small Ships: The Watchkeeper’s Manual for Limited-Tonnage Vessels is the first book to address the unique needs of operators of small ships (limited-tonnage vessels) including tugs, ferries, yachts, and other passenger-carrying vessels. Introduction: Why Bridge Resource Management?